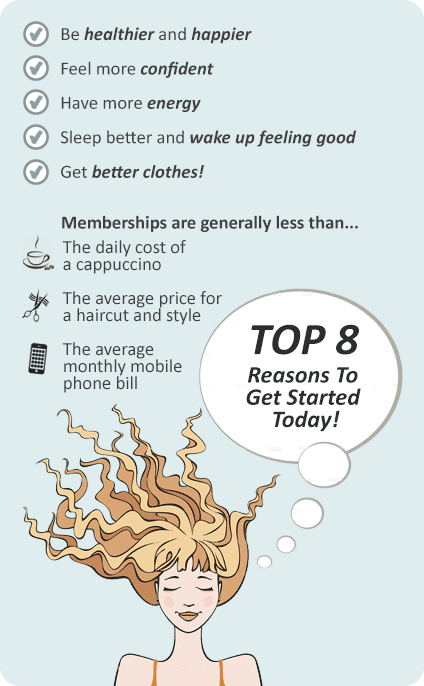 Why Genesis Fitness Clubs Claremont? 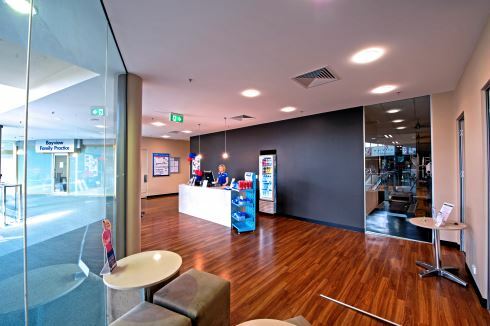 Genesis Fitness Clubs Claremont gym is one of Perth’s premier health clubs and is renowned for the level of service they continually provide, in terms of both the facilities and the caring, friendly nature of our staff. Located on Level l of the Bayview Centre, the fully equipped Claremont gym offers members unparalleled facilities. - 35+ classes inc. Les Mills, Claremont Yoga, Pilates and more! Experience a truly enjoyable lifestyle by blending Genesis Claremont into your health and fitness routine! Genesis Fitness Claremont gym is the Fitness Club for EveryBody! Our vision is to provide a professional and honest service superior to other fitness clubs. If you are wanting to get started on a new healthy program and not sure where to begin, Genesis Fitness Clubs is for you. Our state of the art Claremont gym offers all the latest in fitness technology under one roof. With 2 dedicated group fitness studios we offer cycle, Claremont Zumba, Claremont Yoga, Claremont Pilates and your favourite high energy Les Mills classes and a whole lot more. The state of the art strength training area includes revolutionary Nautilus machines. And our cardio area offers rows and rows of equipment in a high-tech entertainment theatre atmosphere. You'll be amazed by the surreal experience. With clean, modern change-rooms, on-site Creche facilities, on-site massage we'll provide you with a refreshing and comfortable workout. There is so much to do at Genesis Fitness Claremont. The spacious Genesis Claremont gym, Level 1 Bayview Centre. Our Claremont gym provides a relaxing and fully equipped environment. Our Claremont gym instrutors can tailor a strength program to suit you. Add variety with rowers, cycle bikes, treadmills, cross-trainers and more! Claremont personal trainers can add rowing into your cardio workout. The state of the art Cardio theatre setup in Claremont. From targeted ab classes to high energy Claremont Zumba. The state of the art Genesis Claremont cycle studio. The Genesis Claremont fitness friendly atmosphere. Our Claremont gym provides strength training for all ages and abilities. Fully equipped with fitballs and more. On-site Claremont massage services to relax your body and mind. Genesis Fitness Claremont will help you on your way with a Genesis Fitness membership.